What are FX Options? FX Options combine features of regular options and Forex. Unlike binary options it can boast unlimited upside. While you can only lose as much as you invest in a trade, the upside you can get is great. This feature can be turned into a nice little strategy if you know how to put your ego aside. cut your losses early and let your profits run. You can still lose 50 percent of the trades but by making sure that the wins are greater than the losers you’ll be in the green in the long run. 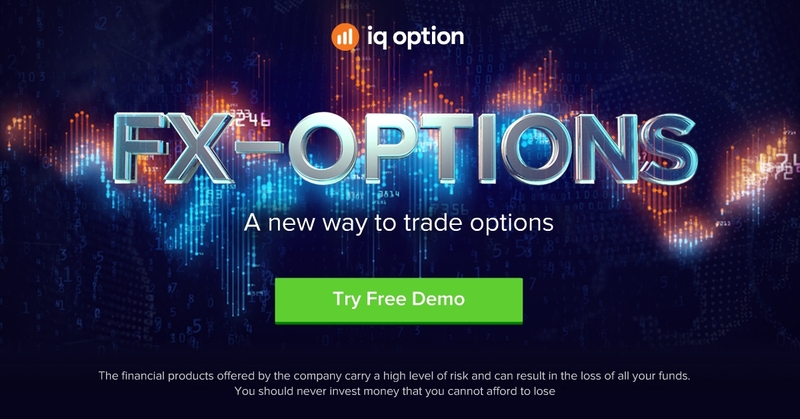 If you haven’t tried FX Options yet, open a demo account and give it a go.